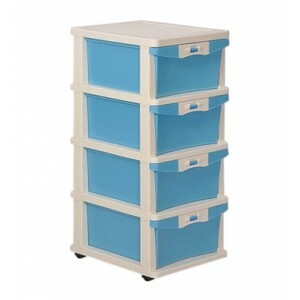 BRAND-- NILKAMAL DRAWERS --- 4 Product Features: Rust free, Termite free, Maintainance free, ..
World class quality moulded furniture for you! 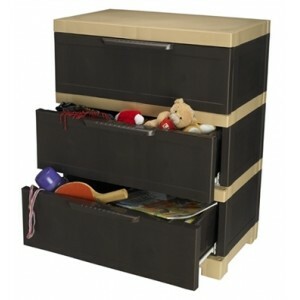 High quality product Easily Accessible In 3 draw..
World class quality moulded furniture for you! 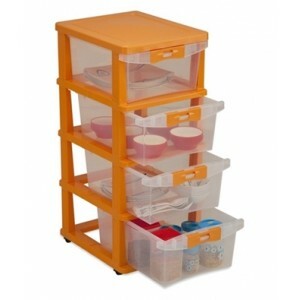 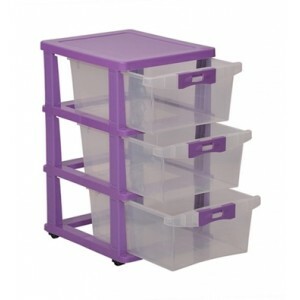 Type: Chester Very convenient and easy to use Gr..
World class quality moulded furniture for you! 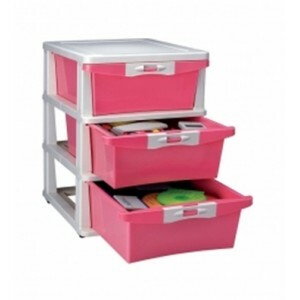 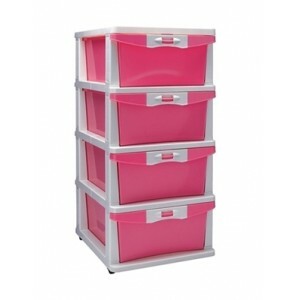 High quality product In 3 drawer facility Foldab..
World class quality moulded furniture for you! 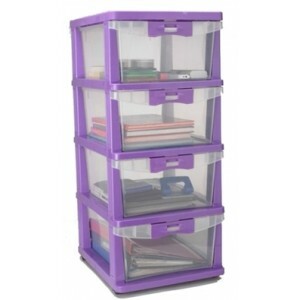 Type: Chester Very conve..